Well, this has been a week hasn't it. 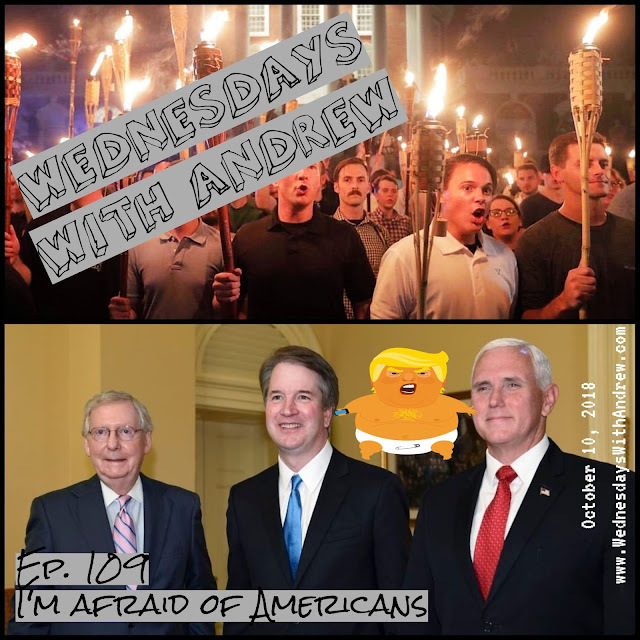 Today's episode of Wednesdays With Andrew promises to soothe your soul with an eclectic mix of punk (and punkish) bands from all over the globe. Oh, and I made a map. Listen to the newest episode of #WWA to check out tunes from bands like Stiff Little Fingers, Hi-Standard, Oxymoron, Burning Heads, Los Kung Fu Monkeys and more.. This week, we have a motherfuckin' map to serve as our tracklist! Oh and go support an up-and-coming garage punk band from the Netherlands! Say HALLO to Captain Ortega and listen to their music and such. It's funny, 'hallo' is Dutch for 'hello'...but that's how I say hello anyway. So I'm halfway there to learning Dutch.